Half-term has been and gone and if you still have not booked a summer holiday, you may well be wondering if you have left it too late. 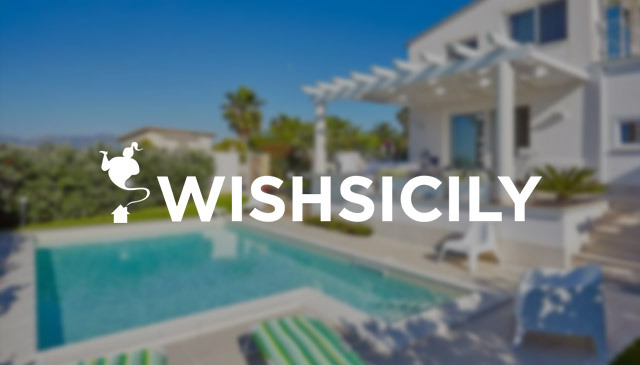 The good news is that while you may not get your perfect villa with pool, there are still plenty of villas with pools in Sicily still available and if you can travel before the middle of July, or later in August, you may even bag yourself a bargain! If you are looking for a family villa by the sea, we think Villa Plemmirio ticks all the boxes. This three-bedroom villa has a fabulous sea-facing terrace and direct access to the rocky shore and translucent water of the Plemmirio Marine Reserve. For families who prefer to feel the sand between their toes, the sandy beaches of Fontane Bianche are just ten minutes away. As well as having great beaches, this is also one of the most fascinating regions of Sicily, with the ancient Greek city of Syracuse and the baroque towns of Noto and Palazzolo Acreide all close by. There are still several weeks available in July and August; or if you like the idea of grabbing a holiday this month, you can save 20% on selected June weeks. 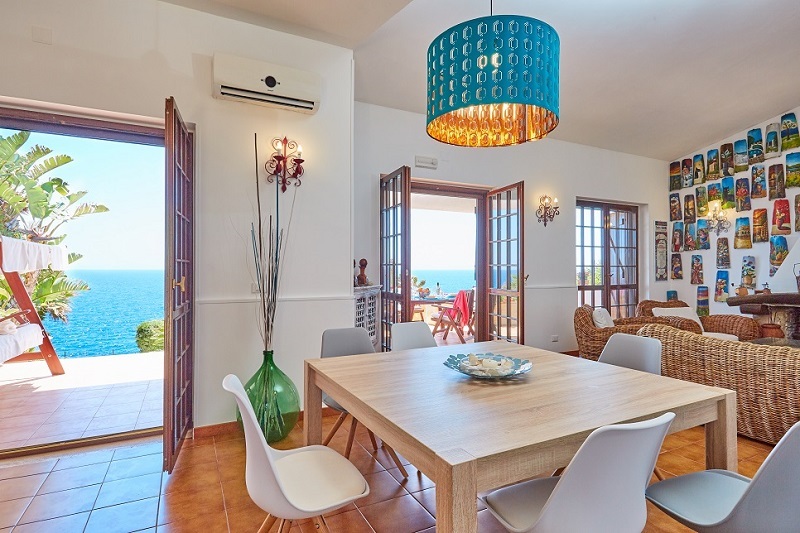 Villa Costanza is one of our premium properties, set high in the hills above the lively resort of Cefalù, with superb views over the surrounding countryside. Alongside the 16m pool, a pergola provides shade for al fresco dining and hammocks are slung between the trees. A poolside jacuzzi and stunning terraces, furnished with outdoor lounge and dining room furniture, complete the picture. Save 10% throughout June and July. 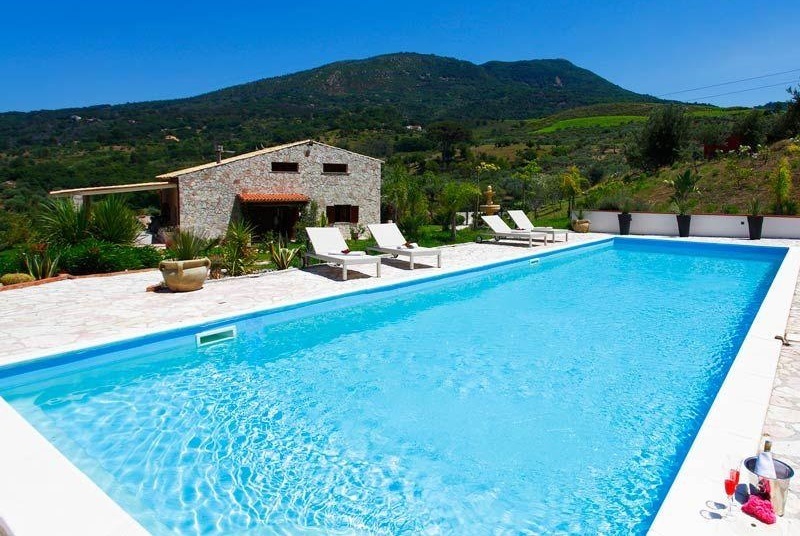 One week at Villa Costanza from £2475 (sleeps 8). 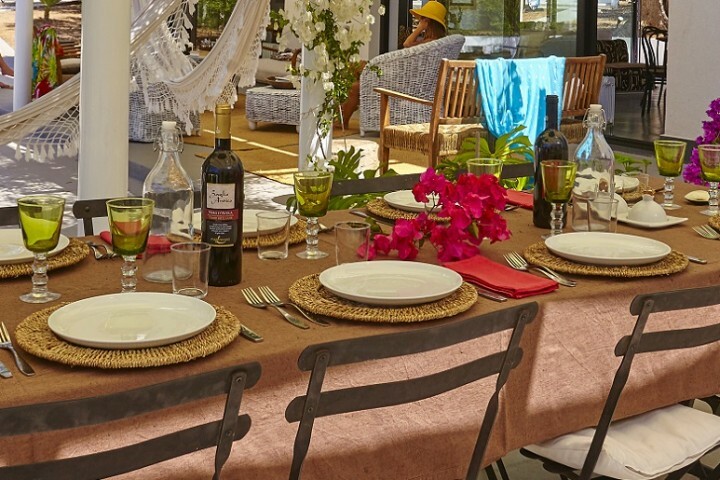 Enjoy warm Sicilian hospitality from the owners of Villa Punta Secca, a restored farmhouse for ten that is close to the beaches of south east Sicily and a short drive from the towns of Ragusa Ibla, Modica and Scicli. Outside, palm, banana and carob trees surround the pool and courtyard and covered pergolas provide shade for outdoor dining. Save up to 20% on selected weeks in June and July. 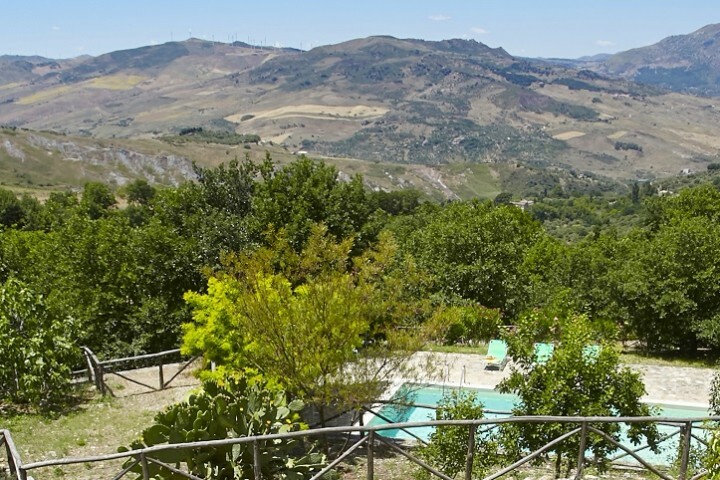 To see our full list of summer discounts, visit our collection of best Sicily villas on promotion.